30 ways you know you’re a BUNNY SLAVE! 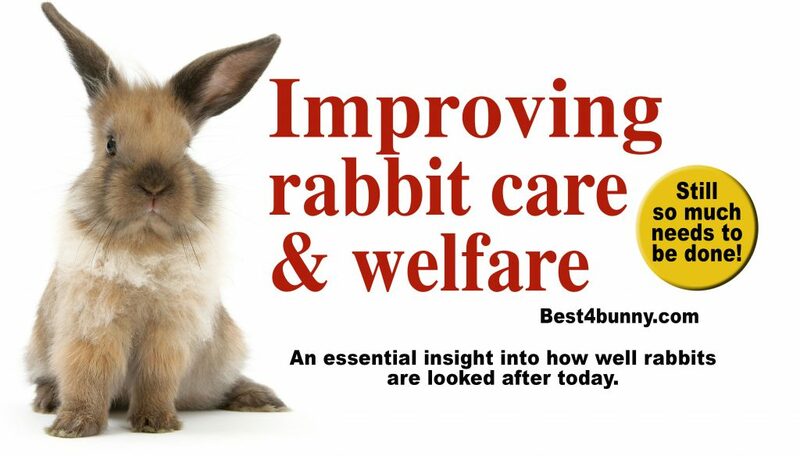 Improving rabbit care & welfare – still so much needs to be done! 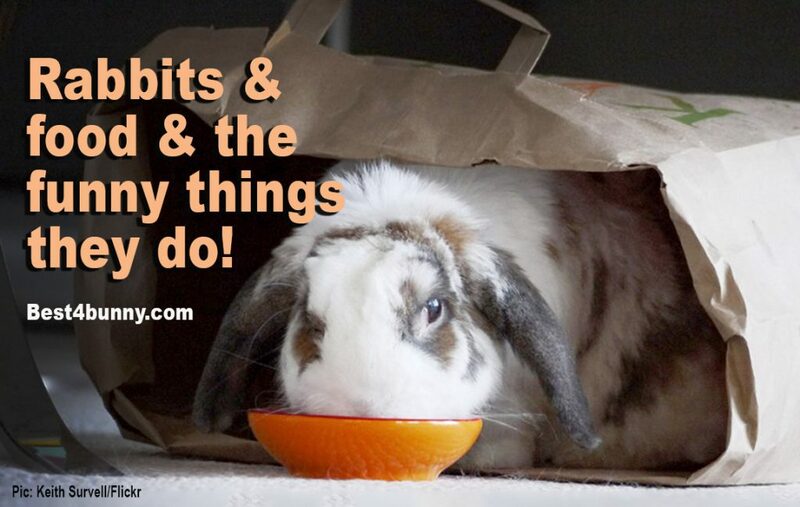 Rabbits and food and the funny things they do! 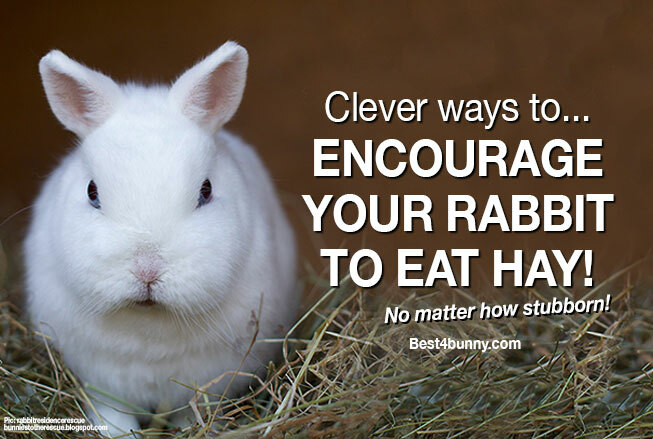 Clever ways to encourage your rabbit to eat hay – no matter how stubborn! 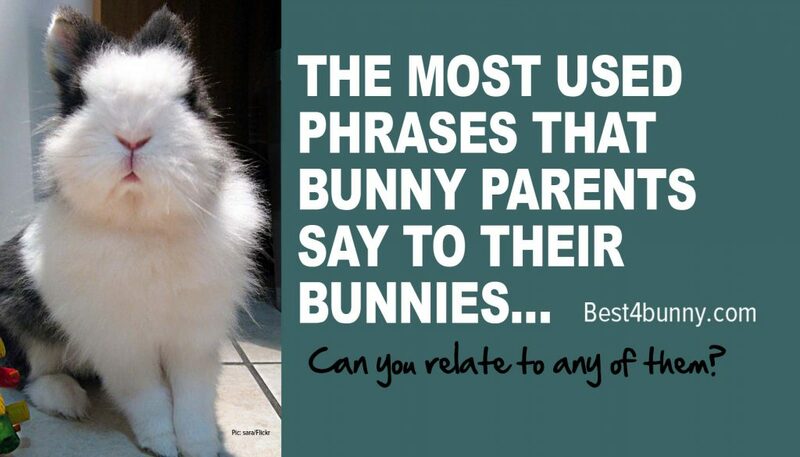 Questions we’d love to ask our rabbits & maybe other pets too! 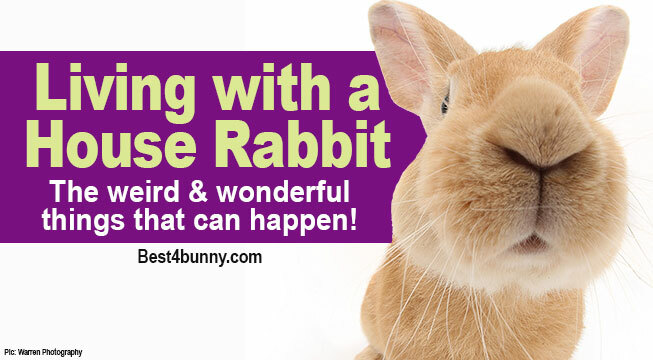 10 questions your rabbit would really love to ask you! 19 hilarious things bunny lovers do!